42…30…What do these numbers represent? These are the number of adult teeth that dogs and cats have, respectively. Just like our own teeth, pets need their teeth to be regularly cared for too. If not, dental infections can occur and lead to problems with the heart, kidney, or liver. 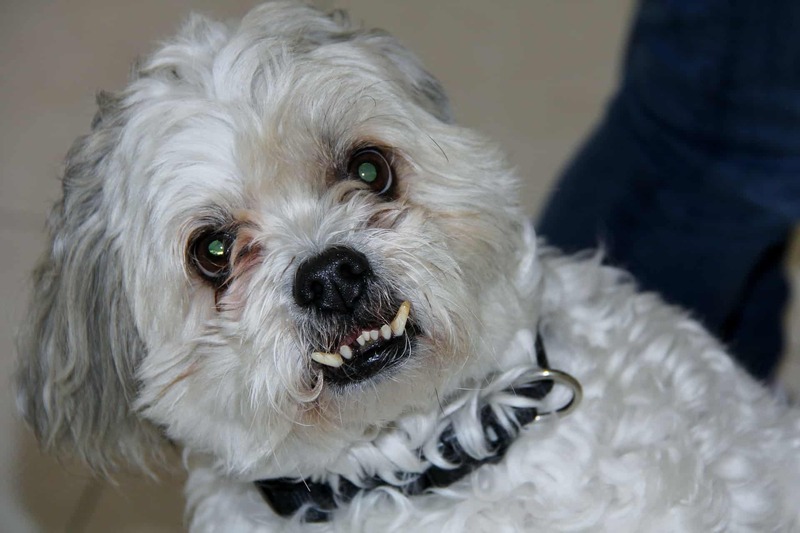 So, what are the options for home dental care of our four-legged friends? Well, brushing your pet’s teeth is the best option. So, how often should you brush your pet’s teeth? Technically, they should be brushed as often as we brush our own. This means daily brushing is best. But, realistically that can be a difficult task for most pet owners to fit into their busy schedules. So, brushing your pet’s teeth at least two to three times a week is better than doing no brushing at all. What is the best way to brush you pet’s teeth? A gradual introduction to tooth brushing is the best way to start brushing your pet’s teeth. During the first week, simply allow your dog or cat to lick the pet toothpaste off your finger. This helps to get them accustomed to the flavor of the toothpaste first (most come poultry or vanilla mint flavored). Then during the second week, start rubbing your finger on your pet’s gums to get them used to the idea of having a toothbrush in their mouth. Then, by the third or fourth week, introduce a soft bristle toothbrush or a fingerbrush (resembles a thimble with bristles). By then, your pet should be more comfortable with regular teeth brushing at home. What are the alternatives for home dental care besides brushing our pets’ teeth? Well, there are newer products available that contains enzymes that actually soften tartar and plaque so that it does not actually adhere to your pet’s teeth. 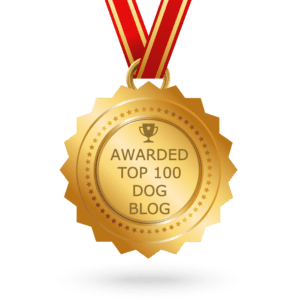 This special enzyme is available as an application to apply directly to you dog or cats’ teeth, as an oral rinse added to their drinking water, or can be found in “chews” given to your pet as a treat. 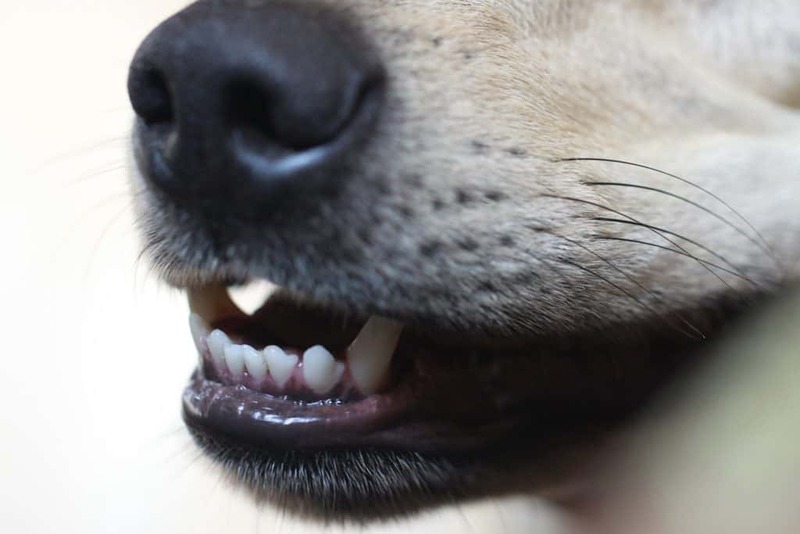 What is the best diet to help protect your pet’s teeth? A diet consistently mainly of a hard kibble is better for your pet’s teeth long term versus a canned food. This is because hard food tends to have more of an abrasive action on the teeth similar to tooth brushing. On the other hand, a diet consisting mainly of soft or canned food tends to sit on the teeth and promote more plaque and tartar buildup. 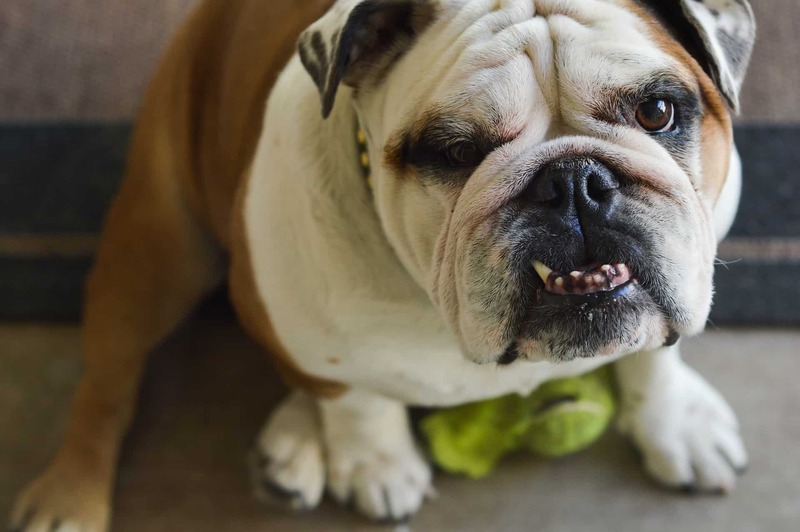 Another helpful tip to help protect your pet’s teeth is to avoid giving them hard treats such as hooves, pig ears, antlers, bully sticks, or ice cubes. These types of products can chip enamel and fracture your pet’s teeth, leading to pain and the need for costly dental extractions or reparative work on the teeth. Your family’s veterinarian may also recommend regular dental prophylaxis consisting of dental scaling, polishing, and a mouth rinse. This procedure is typically done while under general anesthesia. At this time, any dental needs such as extractions of diseased teeth that cannot be remedied with routine care can be addressed. Having dental cleanings done regularly helps to keep your pet’s teeth pearly, white and healthy. See you veterinarian today for an oral assessment of your dog or cat’s teeth and advise on how to best maintain their good dental health. Good luck & Get brushing! Dr. Lightell is co-owner of Dublin Veterinary Clinic, along with her husband Dr. Todd Lightell. 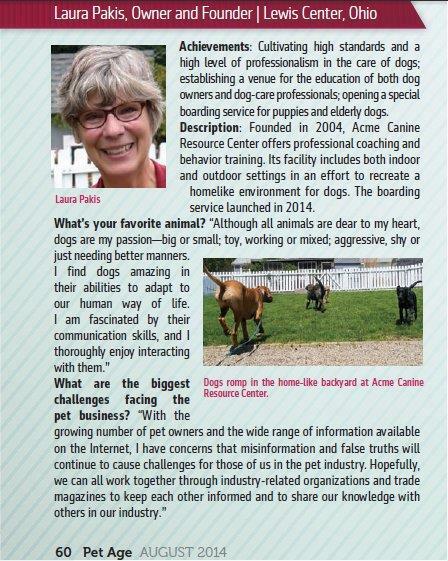 She is also a member of The Ohio Veterinary Medical Association and The American Veterinary Medical Association.